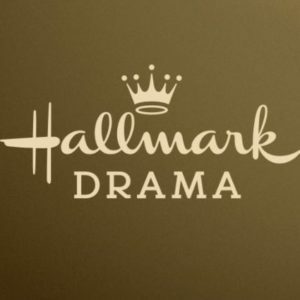 TDS TV customers: Hallmark Drama is coming! 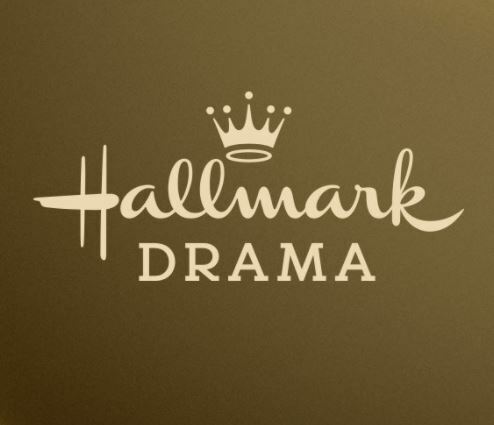 Hallmark Drama, the brand-new, just-launched channel, is coming to TDS TV on December 15. If you have the Expanded Plus programming package, you’ll find it in on channel 154 in SD and 1154 in HD. This means you now have THREE Hallmark channels to enjoy. There’s Hallmark, Hallmark Movies & Mysteries, and now Hallmark Drama. You’ll find shows here you won’t find anywhere else—even on the other Hallmark channels. Tune into family favorites like Little House on the Prairie, Dr. Quinn Medicine Woman, Touched by an Angel, and even 7th Heaven—but there are lots of movies too. Check out The King and Queen of Moonlight Bay (starring Kristen Bell!) or Straight From the Heart (with Andrew McCarthy) and Second Chances (with Allison Sweeny), just to name a few. For more information about what you’ll find on your newest channel, check out the online schedule and the movies page with detailed information about each. If you don’t have the Expanded Plus package and you’d like to upgrade, give us a call at 1-866-44-TDSTV.